Welcome to Pinto Carriage Works from all the horses, ponies and people that make the magic happen. We're excited that you're here. Take a look around and get to know just what we do. 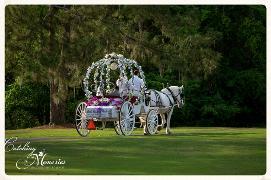 We are in the business of creating the best experience that you can have at your event with our horses and ponies. 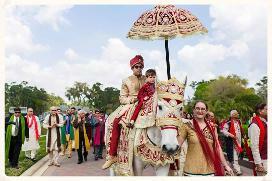 We provide an elegant horse-drawn carriage, pony rides and baraat horses. We are well-known for our special event services including weddings, birthdays, baraats, vidais, corporate events, quinceaneras, parties, promotions, holidays and more. We proudly service Jacksonville, Orange Park, Middleburg, Daytona, Gainesville, Lake City and Ocala, Florida. We also will travel to the surroundings areas but if you really needs us, we will travel anywhere. 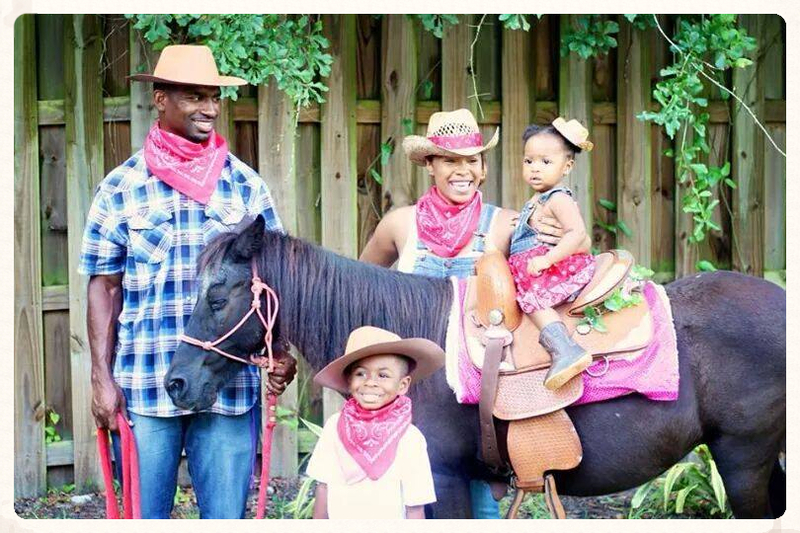 We would love to create some charming memories at your next event.